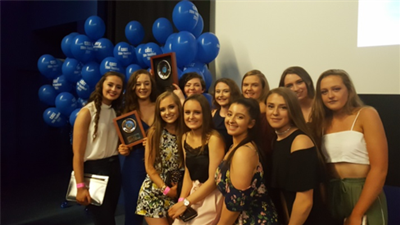 Congratulations to all the Transition Year students on completing a very successful year. Transition Year students visited the Zoo on Friday 11th May. Transition Year students received some information on the subjects that are on offer for them in 5th Year. 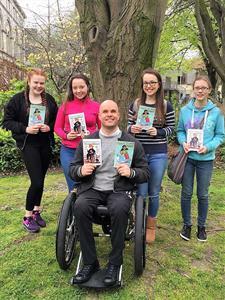 'No Limits' won the Silver Award today at the YSI Final! 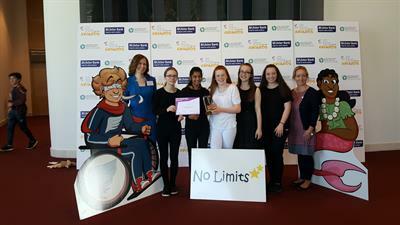 YSI group 'No Limits' won the Silver Award today at the YSI Final! Out of 456 projects from all over Ireland, 53 qualified for todays finals. 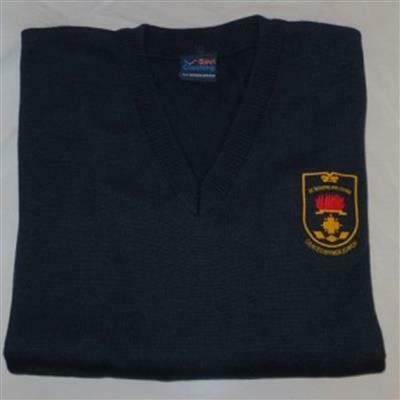 Students going into 4th year in September 2017 will need to purchase a Navy Jumper. 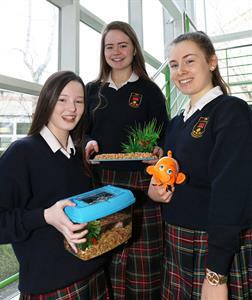 Our Transition Year students have had a very eventful and successful few weeks. 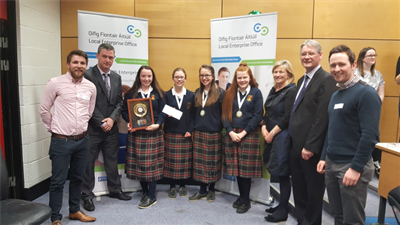 St. Joseph’s College reach the Student Enterprise National Finals!